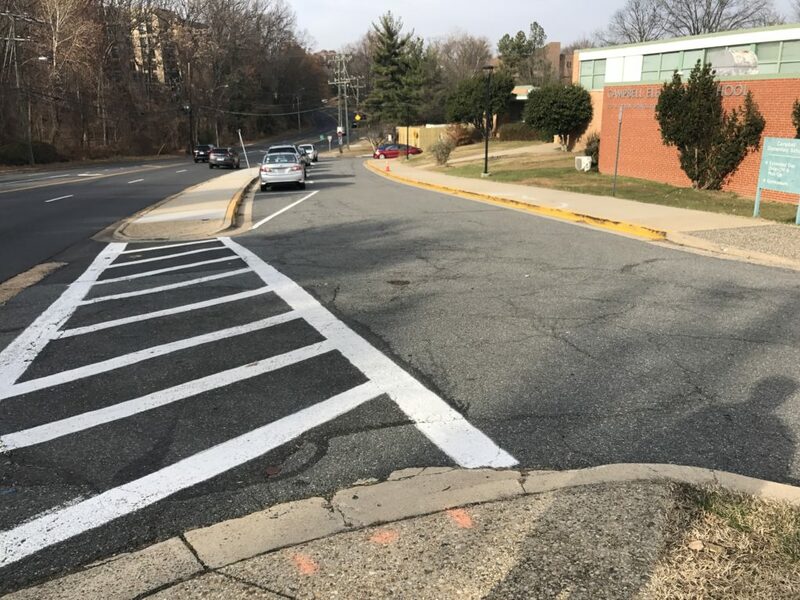 South Carlin Springs Road from Arlington Blvd (US-50) south to 7th Road S.
Arlington County DES staff have collected and analyzed traffic volume, speed, crash, and other traffic safety-related data on the S Carlin Springs Rd corridor. Arlington County staff have also coordinated with staff from Arlington County Public Schools to validate all results and findings of the data analysis and site visits. 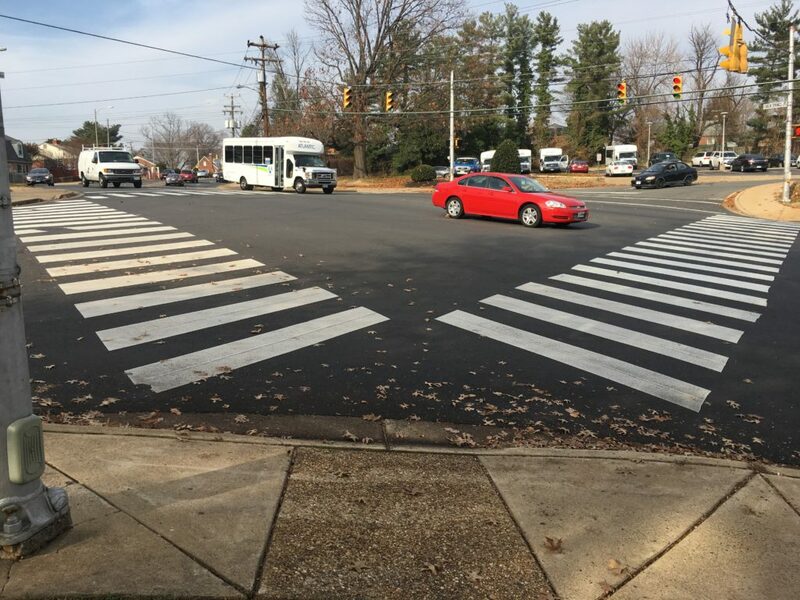 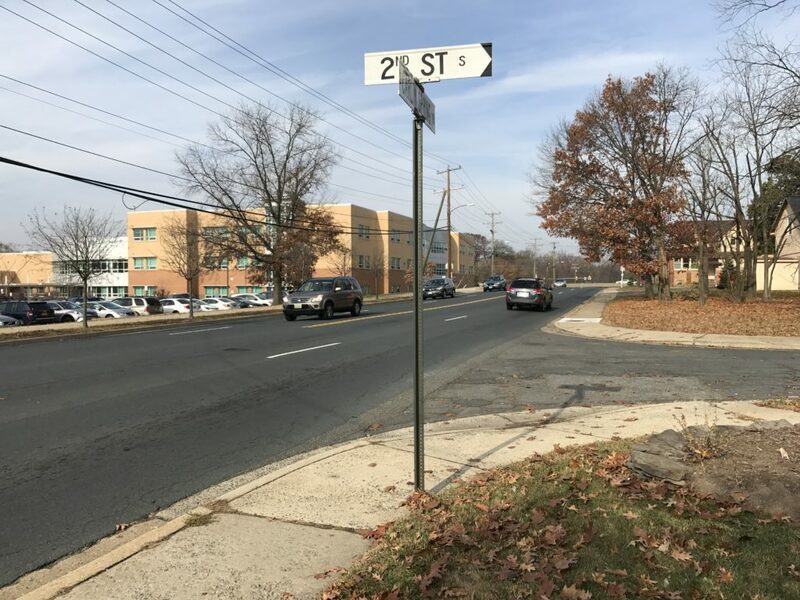 Arlington County and Arlington County Public Schools will continue to coordinate together and with the local Civic Association to finalize short, mid, and long term improvement strategies to make the street safer for pedestrians. 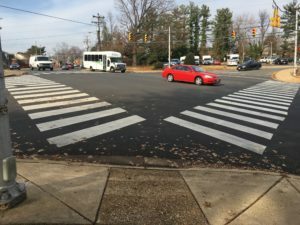 Short term improvements are expected to be implemented in Summer of 2018.